Spring has sprung. To celebrate, bring a friend who hasn’t been here before anytime in the month of April and your friend’s first treatment is on us. Each patient can utilize the special once in April. 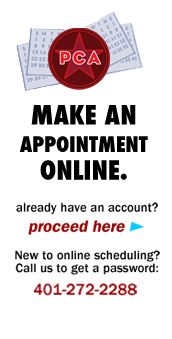 Call 401 272 2288 for an appointment today. 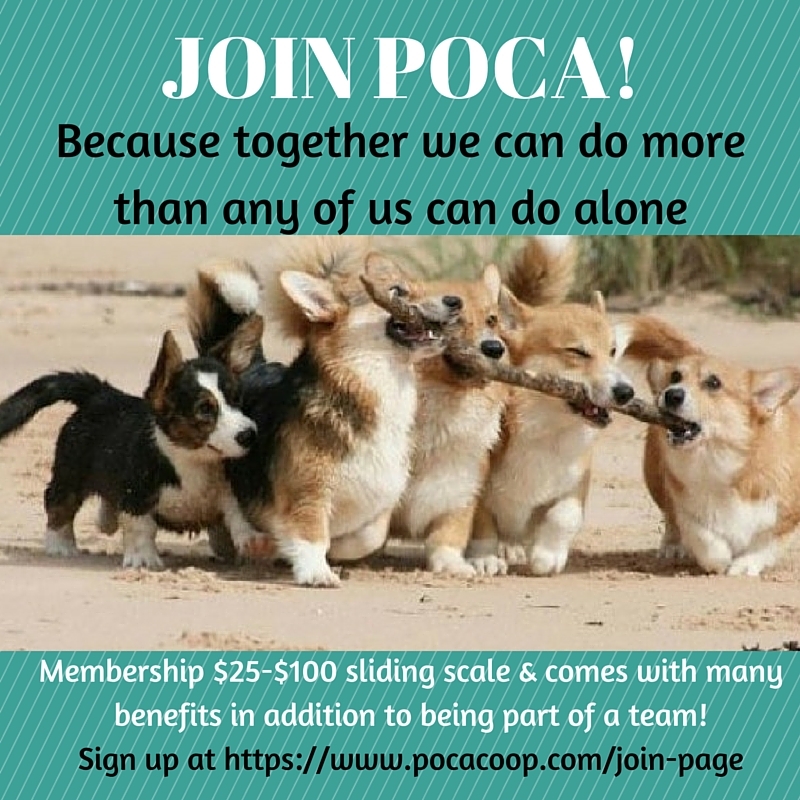 At PCA, we are proud members of the People’s Organization of Community Acupuncture (POCA) and you can be too! POCA is a multistakeholder cooperative of clinics like ours, acupunks, patients and community members who love community acupuncture and want to make sure that more and more people have access to it through supporting new and existing clinics and POCA Tech, the only school for community acupuncturists.You can join POCA any time by following this link. Annual memberships are sliding scale $25 to $100. You choose what you pay, no questions asked. In addition to supporting the growth of community acupuncture, you also get a ton of amazing benefits. To take advantage of any of our specials you must let us know BEFORE YOU PAY if one of our specials applies to you. Thank You! I want to know if you still do a free visit for first timers? We do sometimes run specials where the first visit is free. These 2 for 1 specials require an existing patient to bring in/or refer a new patient and the new patient’s first treatment is free. Our Summer of Love special is still happening, but you would need a Summer of Love referral card to take advantage of this special. If you know someone who already comes to PCA ask them if they have one of the coupons. Otherwise check back for future specials on the Events+Specials pages. Do you offer 1:1 or 2:1 Acupuncture instead of a group setting? Here at PCA we do community acupuncture which is always in our comfortable group treatment room. There are some pictures around our website, or feel free to come by and see for yourself.